All our lifts are manufactured in Sweden and manufacturing time is generally about 4-8 weeks. How soon your lift can be delivered to your door step, depends on where in the world you live. Please contact your Cibes dealer for more information. 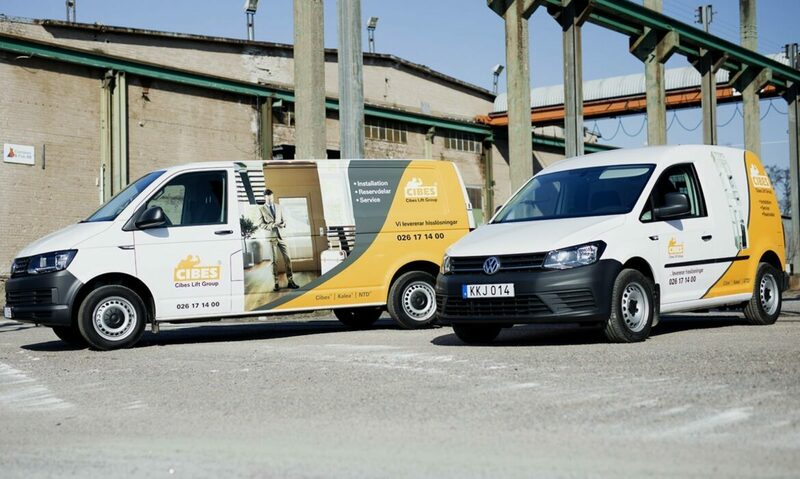 Depending on what you have agreed, the lift will be delivered to your Cibes dealer or directly to your home. Either way, you do not need to do anything, your Cibes dealer will take care of the transport arrangements.